Children are far more likely to develop food allergies around the world, and researchers are trying to find out why this is happening and how it can be prevented. So, is the world becoming more allergic to food? Statistically, it would appear so. Food allergy affects about 7 percent of children in the UK and 9 percent of Australian children. 2 percent of European adults have food allergies, according to BBC News. They commissioned and published an analysis piece on the topic, written by an expert in the field of food allergies, Dr. Alexandra Santos, a Senior Clinical Lecturer at the Department of Pediatric Allergy, King’s College London. The topic is pretty serious. A few teenagers died because of peanut, sesame and dairy allergies. And for people who suffer from allergies and their care-takers, life is very stressful. Dietary restrictions can become huge burdens for people in those situations. The reason why food allergy rates are increasing is still not 100 percent clear, but researchers are working on it. Some of the most common allergens are milk, eggs, peanuts, tree nuts, sesame, fish, and shellfish. But why do food allergies happen? They are a way for your immune system to fight allergens, substances in the environment that it should see as harmless. Among the symptoms are skin redness, breaking out into hives, swelling, but even diarrhea, vomiting, difficulty breathing and in the worst case, anaphylactic shock. 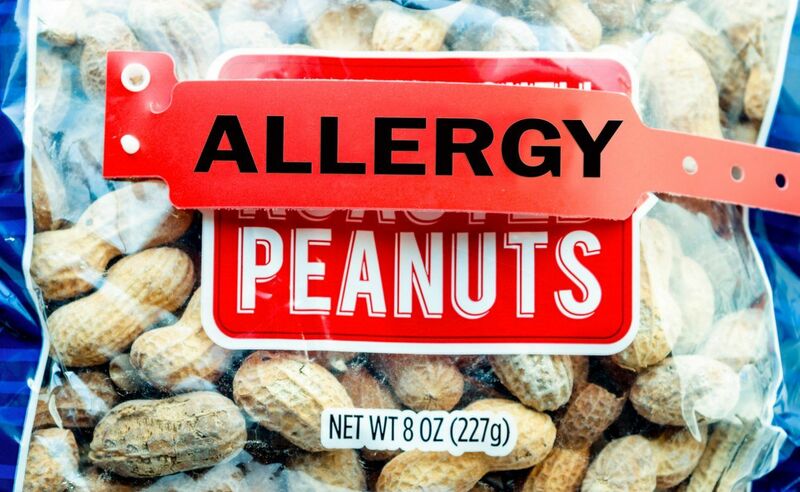 Some of the most common allergens are milk, eggs, peanuts, tree nuts, sesame, fish, and shellfish. The frequency of allergies has gone up in the past three decades, especially in industrialized societies. In the UK, between 1995 and 2016, peanut allergies increased fivefold. Research on 1,300 3-year-olds at King’s College London suggested that 2.5 percent have peanut allergies. According to Dr. Santos, this increase is not just the effect of society becoming better at diagnosing the allergies. But some of the causes scientists bet on are environmental and related to Western lifestyles, because they occur more frequently in urban areas, for one. These factors are under extensive review: pollution, dietary changes, and less exposure to microbes. Another theory is that urban populations live in environments that are too clean and so the immune system has no parasites to fight. And also that urban populations don’t get enough vitamin D because they don’t spend enough time in the sun. 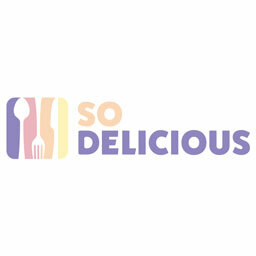 Article by Ruxandra Grecu from So Delicious. View the original article here.